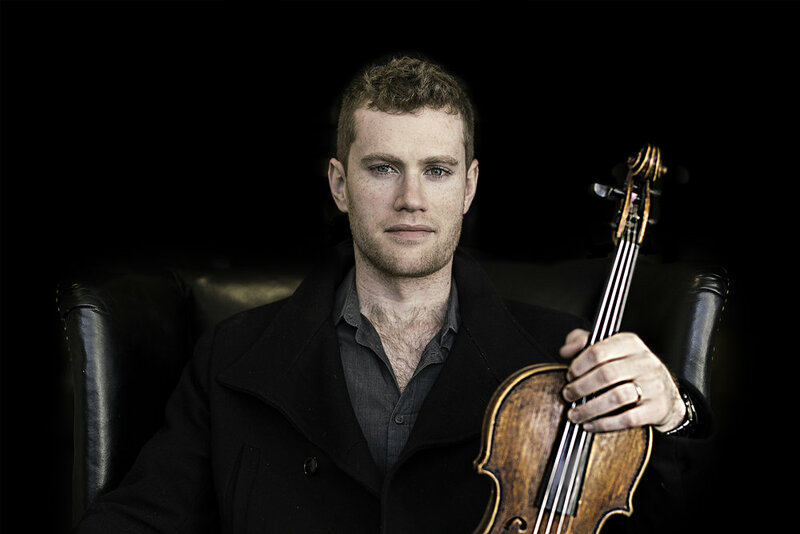 Multi-instrumentalist, All-Ireland fiddle finalist and Ropeadope Recording artist Andrew Finn Magill has watched his career surge ever since the 2016 release of his 2-disc concept album Roots (debuting at #46 on the Folk DJ charts) & Branches, which feature John Doyle, Colin Farrell, and Cillian Vallely among others. Magill has carved out a name for himself in Irish, American and Brazilian music and tours the U.S., France, and Brazil regularly with many acts from Dave Curley to his own Brazilian jazz trio. On April 6th he will release Canta Violino! on Ropeadope Records which writes Airto Moreira of Miles Davis & Chick Corea fame: “Finn Magill displays a love and authenticity that can fool you into thinking he is from Brazil. His style is playful and light, yet soulful and passionate. Congratulations!” Magill will be joined by Glaswegian Alan Murray who plays and records with some of the best musicians on the New York Irish scene and was featured on 2012’s INDIE-nominated Manhattan Island Sessions recording. Alan has performed at Denmark’s Tonder Festival, Milwaukee Irish Fest and Celtic Connections. He has shared the stage with such artists as Karan Casey, Niall and Cillian Vallely, Eileen Ivers and Scotland’s Battlefield Band, and has toured extensively across Ireland, Britain, Europe, Australia and the United States. Andrew’s new album Canta, Violino! is out. Order it HERE!